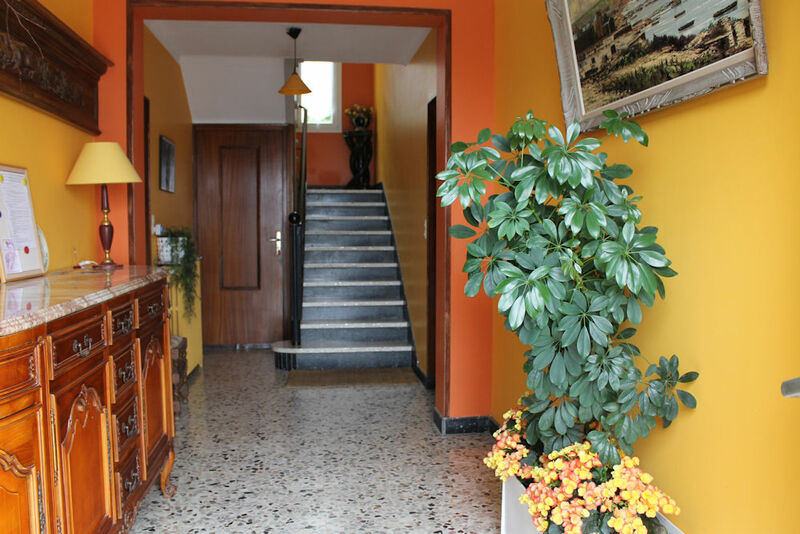 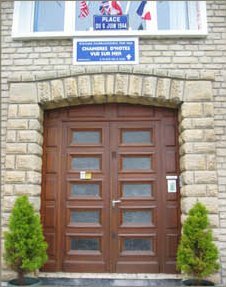 Immediate proximity to restaurants, bakery, shops, pharmacy, doctor. 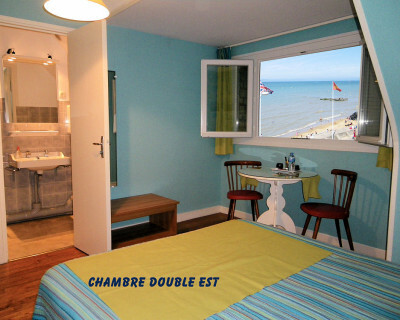 Rooms Double, Triple / family suite for 3 to 5 people, offering a large direct view of the sea, equipped with private shower and toilet. 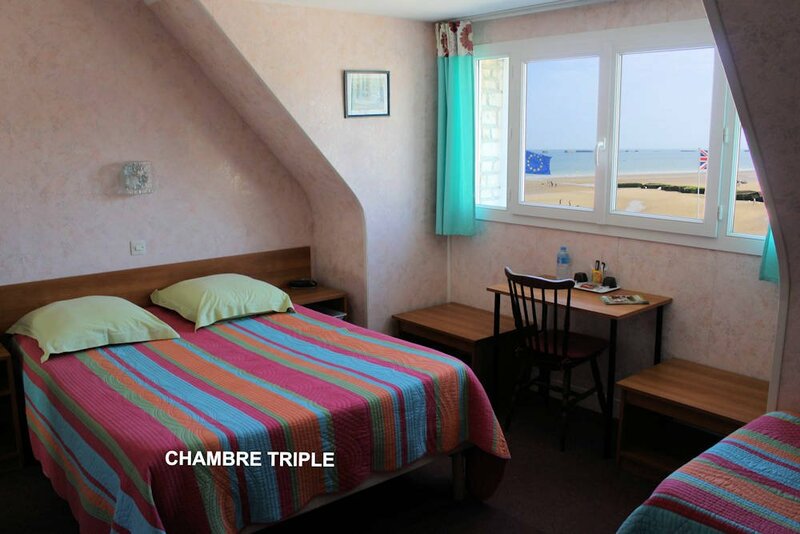 You will fall asleep with the sound of the waves. 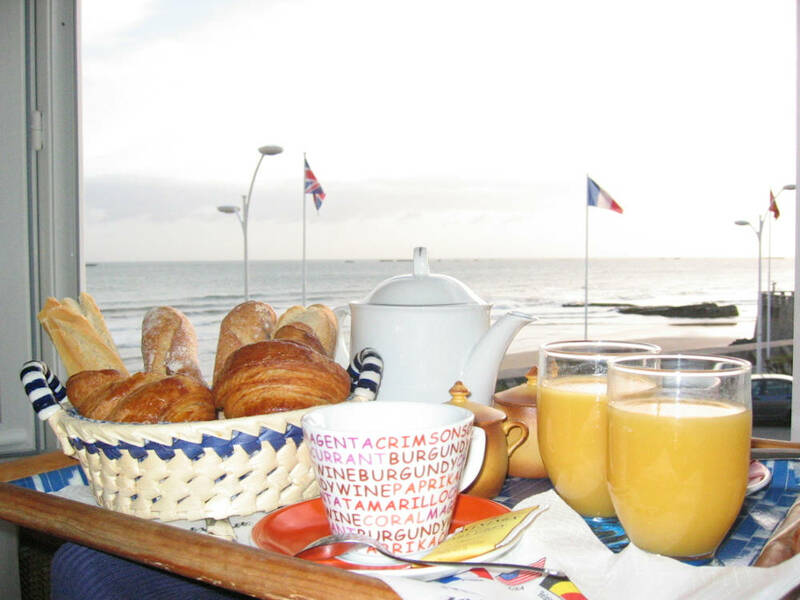 Courtesy tray with tea, coffee, chocolate in your room. 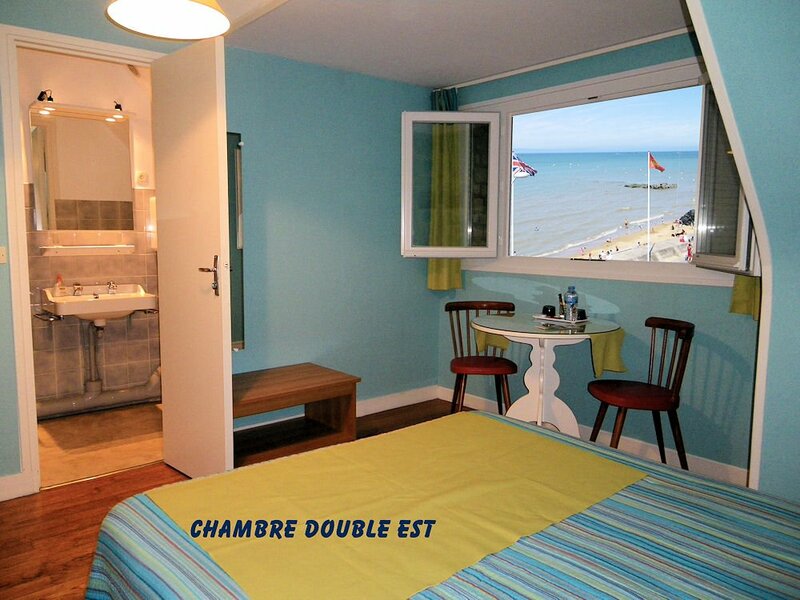 All taxes included in the room rate. 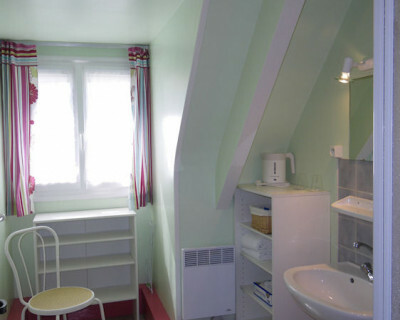 Tea, cofee facility included in the room rate. 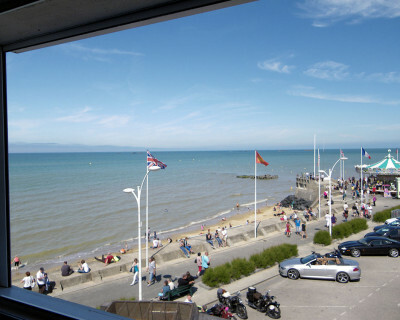 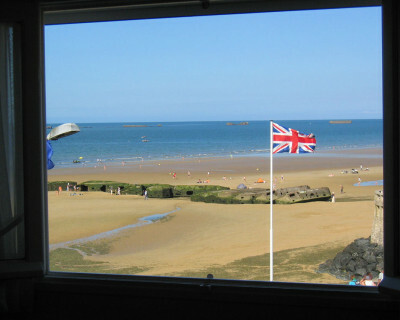 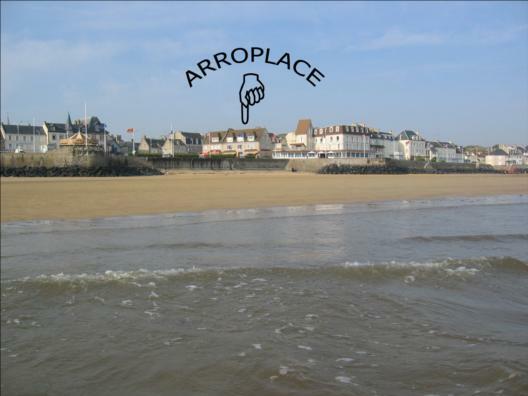 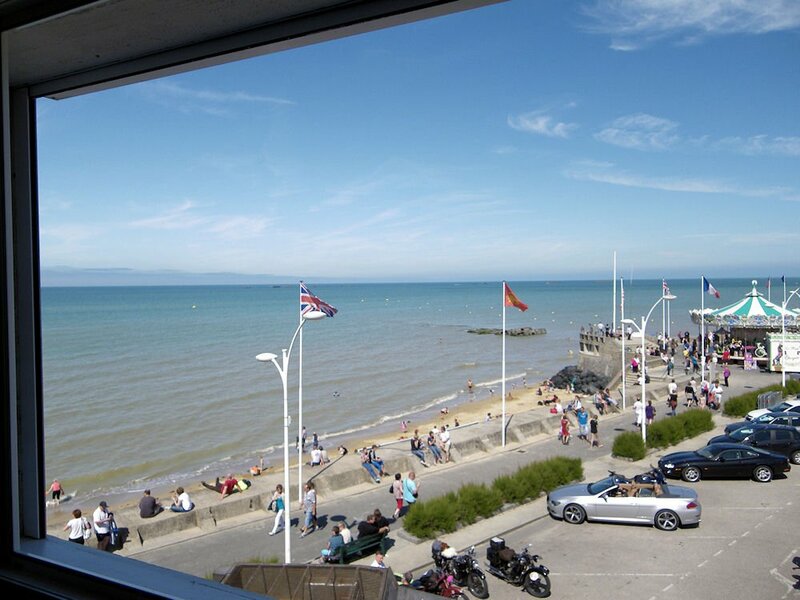 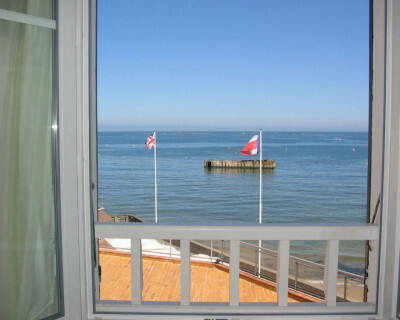 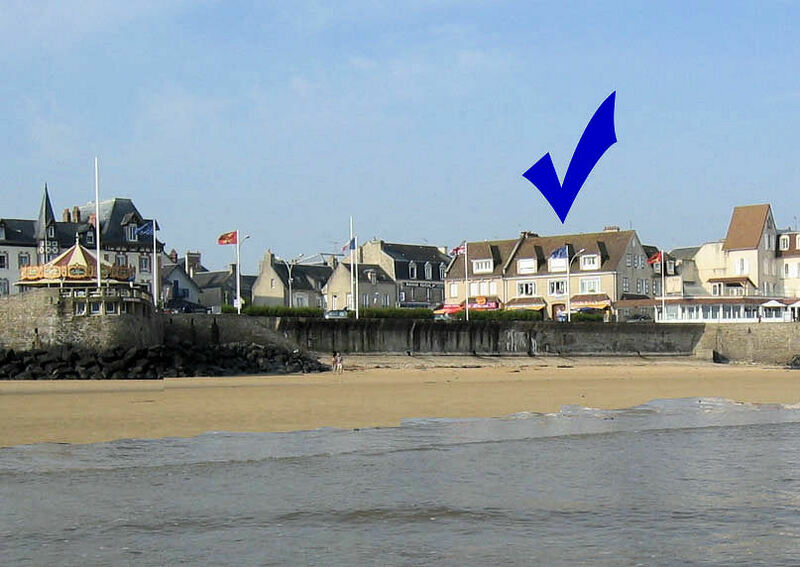 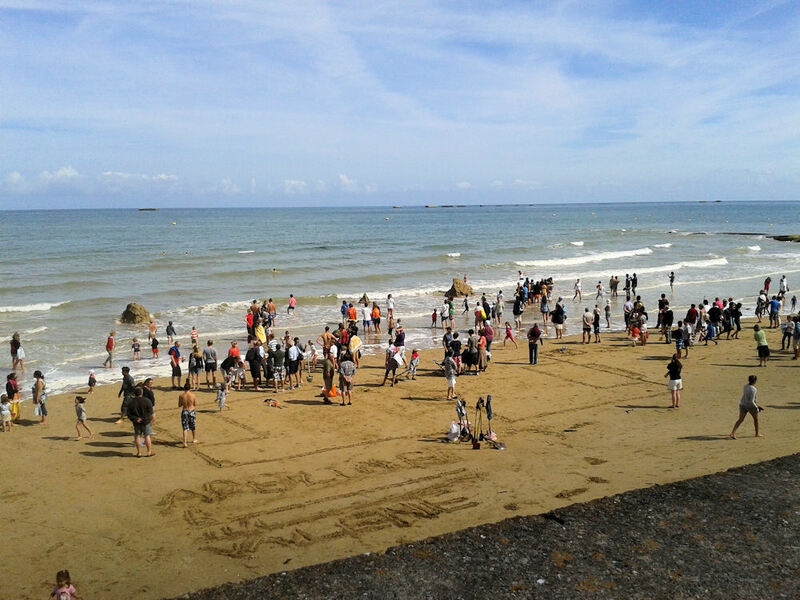 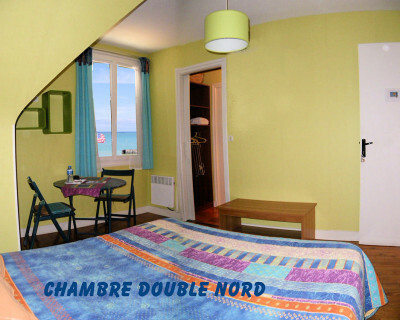 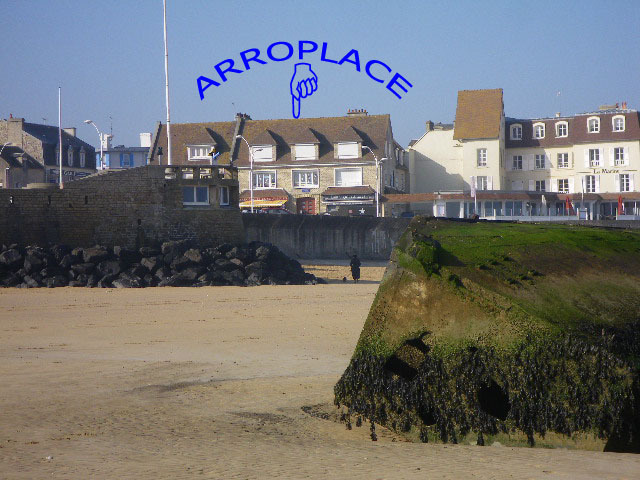 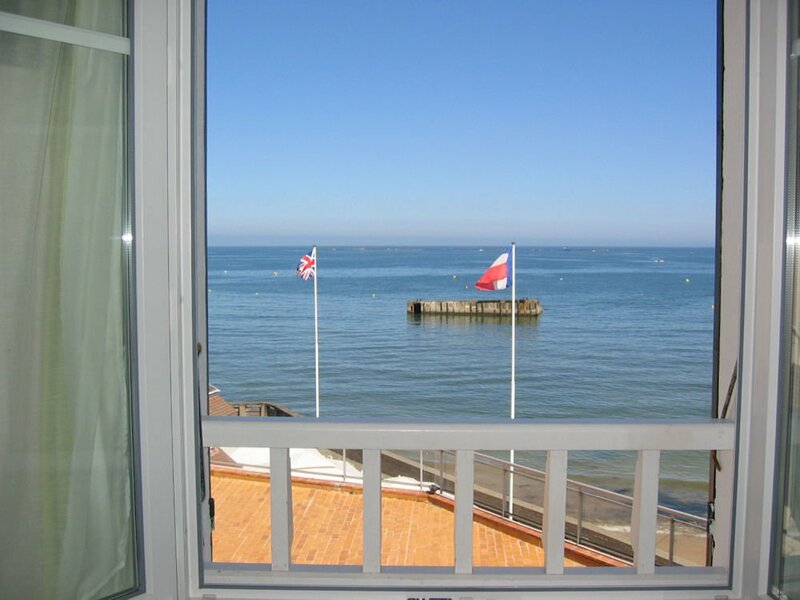 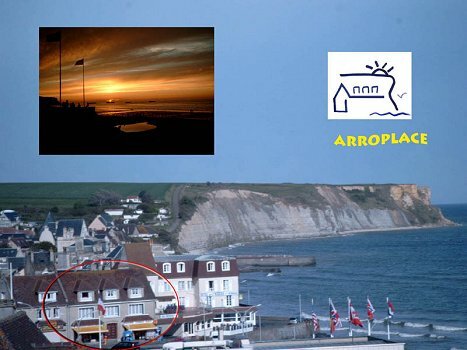 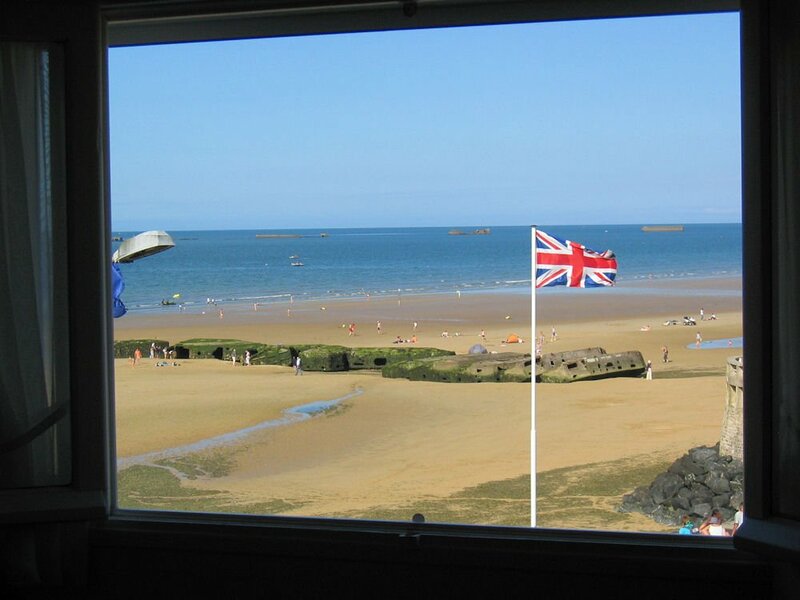 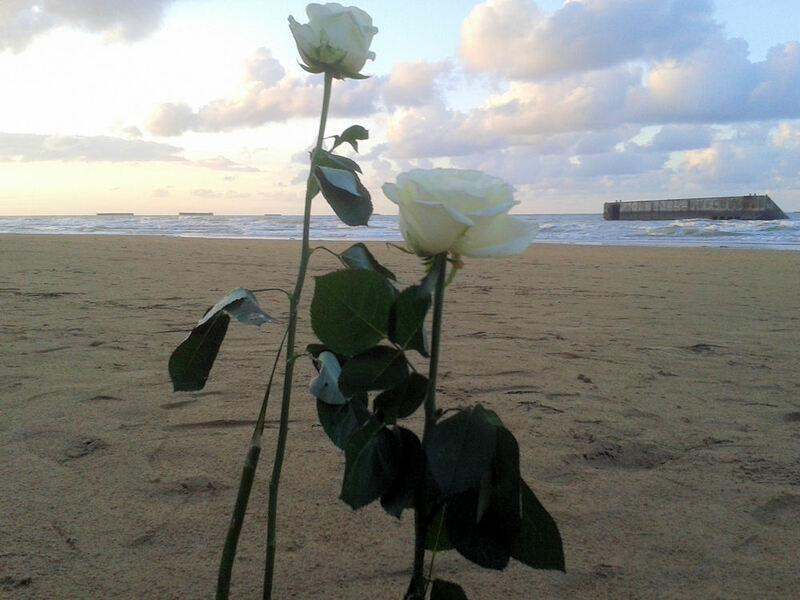 The only guest room by the sea side in Arromanches with free private parking. 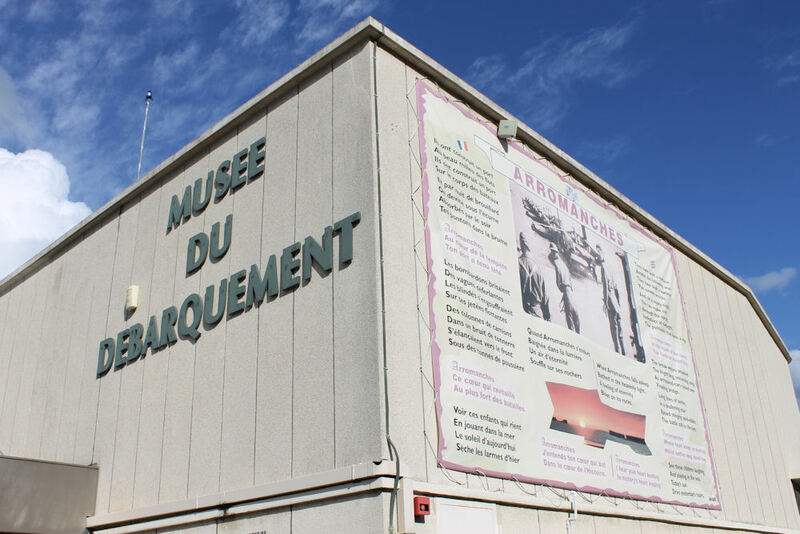 Follows the signs ' musée' or ' La marine' . We are on the place of museum, neighbor the 'hotel de la MARINE'. 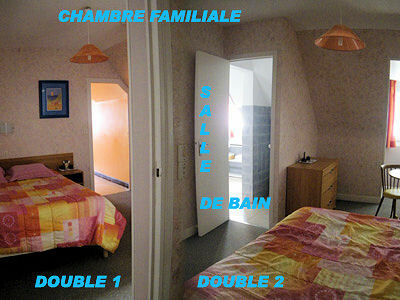 Nuit au calme. 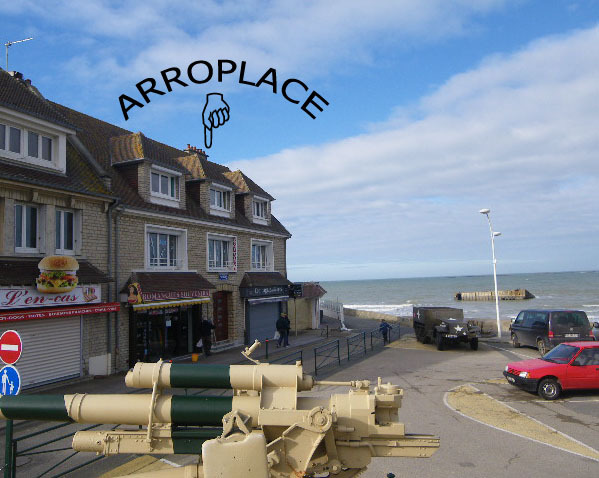 Parking privé. 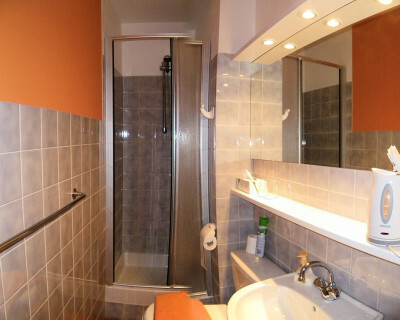 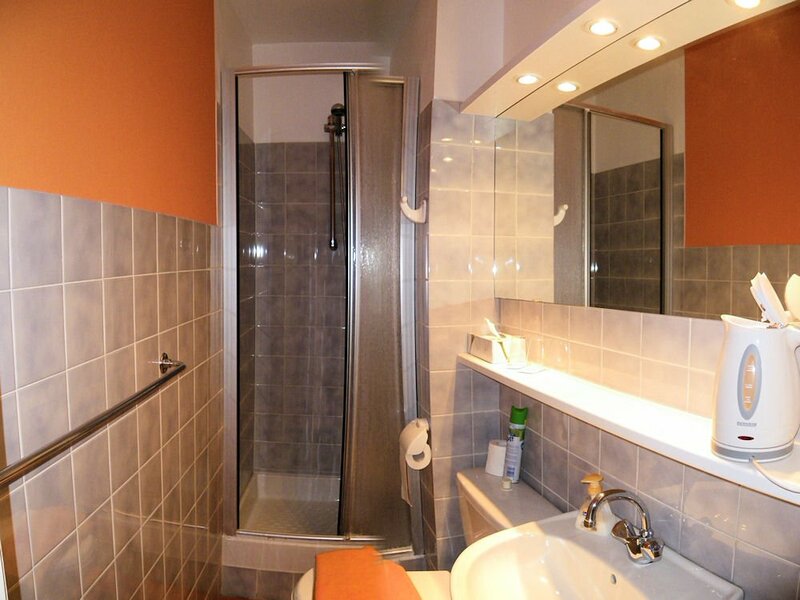 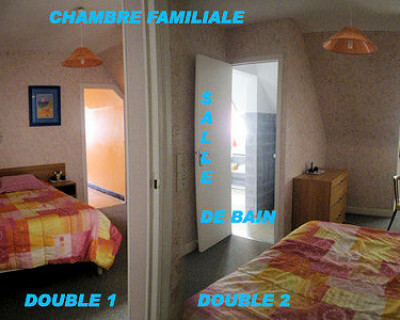 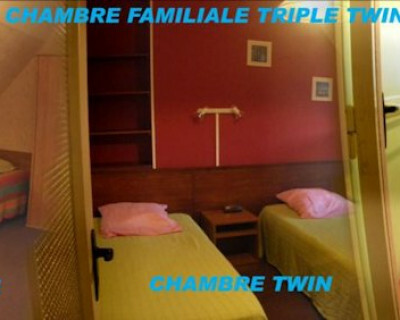 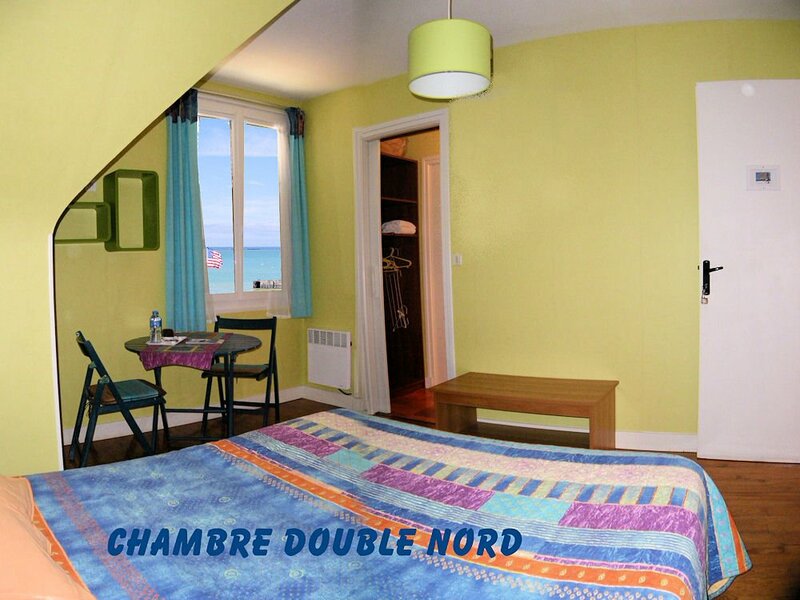 Chambres propres (suite familiale spacieuse). 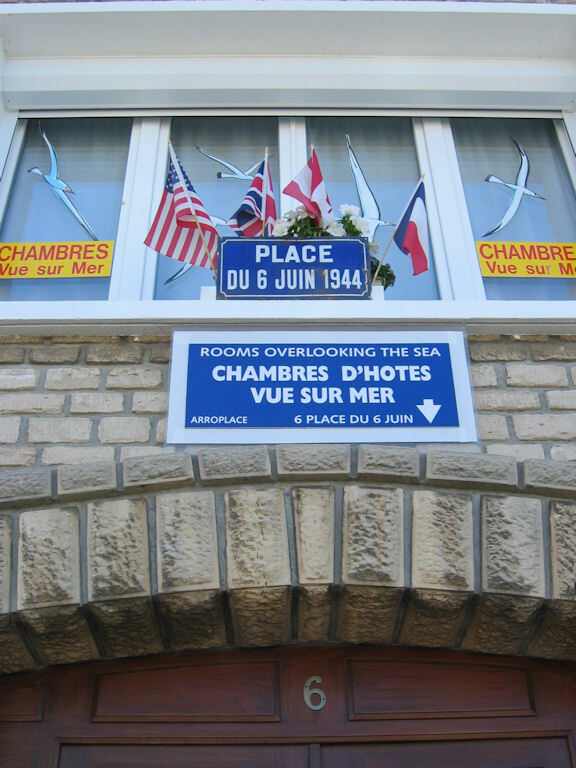 PDJ à 7. 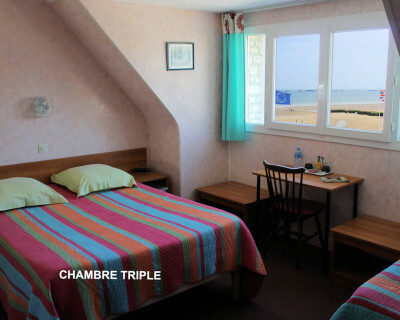 50€ excellents! 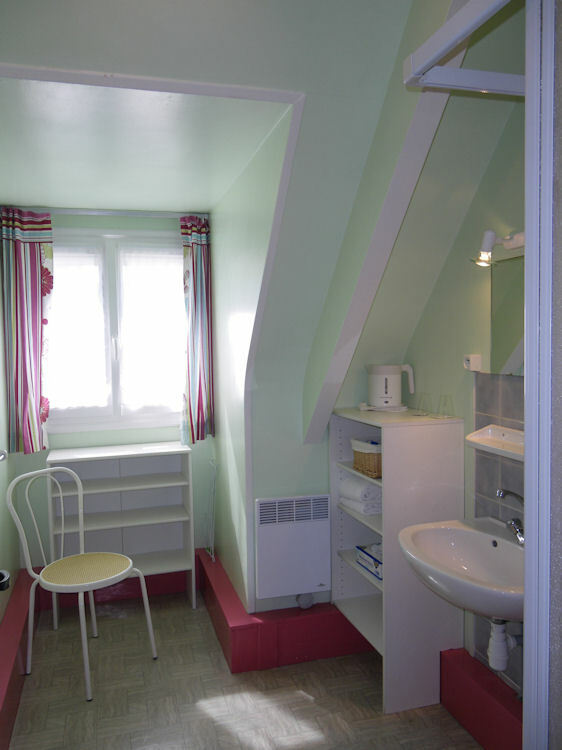 Accueil très chaleureux, je recommande ce très bon établissement situé au coeur d'une région exceptionnelle!